Join me in the studio with Aisha Taylor of FN Phenomenal! 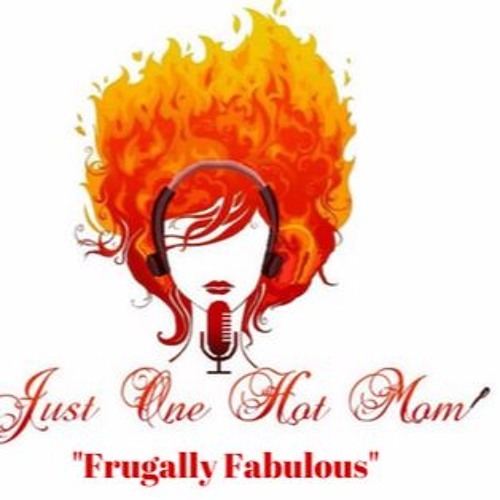 We are talking about living Frugally Fabulous! How can you live a fabulous life on a budget, Aisha's going to tell us!